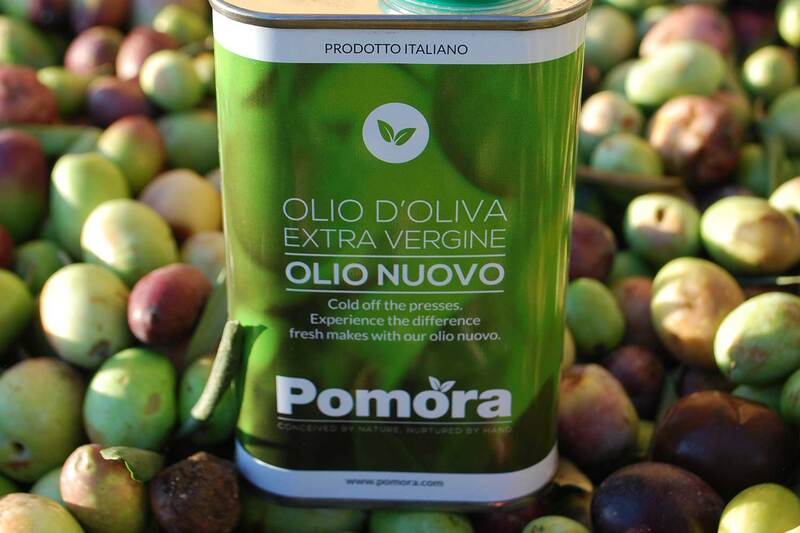 There have been many studies conducted throughout the years on the benefits of olive oil so we here at Pomora wanted to summarise some of the findings – in short, olive oil is mega healthy and has great nutritional benefits, but we would say that wouldn’t we?! Could it be a coincidence that the Mediterranean region of the world, places where olive oil is a staple part of the diet, has longer life expectancy and lower risks of heart disease, strokes and high blood pressure – in comparison to other Europeans and those in North America? The nutritional experts, many who constantly disagree on the health effects of oils and fats, all mostly agree that extra virgin olive oil has nutritional benefits and can be good for you. So what is in olive oil that makes it allegedly so healthy? Firstly, let’s take a step back to establish exactly what olive oil is and what we mean by olive oil. Well, olive oil is the extracted oil from an olive (grown on an olive tree, unsurprisingly!) obtained by simply pressing the olive until the oil comes out. Simple. Oil that is obtained solely by olives and by mechanical and natural methods is called Extra Virgin Olive Oil and is in effect the olive oil in its purest form and has a distinct purity, taste and smell. 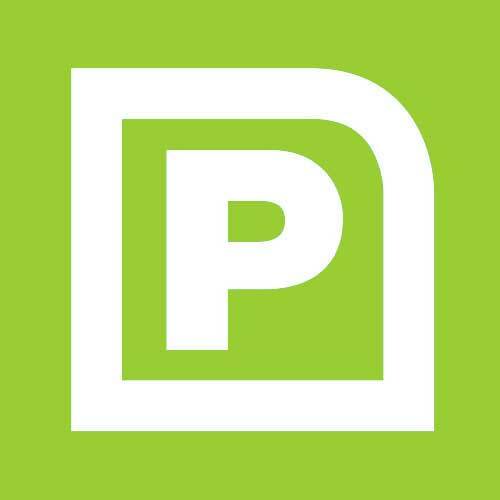 However, there are lesser quality olive oils that have either been diluted with cheaper oils (such as canola and soya bean) or have been extracted using chemicals, so it is important to make the distinction – any health benefits discussed are in relation to extra virgin olive oil only [you can rest assured that the Pomora extra virgin olive oil is 100% pure and natural!]. In summary of the above, Extra Virgin Olive oil is full of beneficial fats – monounsaturated fatty acids are widely considered to be a healthy dietary fat unlike saturated fats - and rich in antioxidants, especially in Vitamin E. The Omega-6 to Omega-3 ratio is over 10% which is cause for mild criticism from some quarters but as the levels of polyunsaturated fat is quite small, this ratio shouldn’t be an issue. One of the key nutritional benefits from extra virgin olive oil is the high volume of antioxidants. These are molecules that in effect prevent free radicals which can eventually lead to cell deterioration or cell death. Oleocantha, the main antioxidant within olive, has been shown to operate in a similar way to ibuprofen in limiting inflammation, so can have a positive effect on limiting heart disease and some forms of cancer. Other studies show olive can beneficial for blood pressure, oxidative stress, diabetes, rheumatoid arthritis and obesity - see here for some more information - but here at Pomora we prefer to concentrate on the consumption of delicious olive oil, rather than the potential nutritional benefits of olive oil. Another interesting piece of additional reading is the health benefits of eating olives.